As Agents for the Seller, this property is approx. 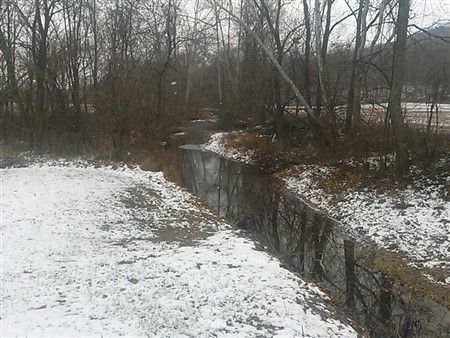 half tillable & half wooded with Stream, Pond, Ross Co. water & electric are at the road. The property is stuated approx. 4 miles off US Rt. 50 West on Upper Twin Road. 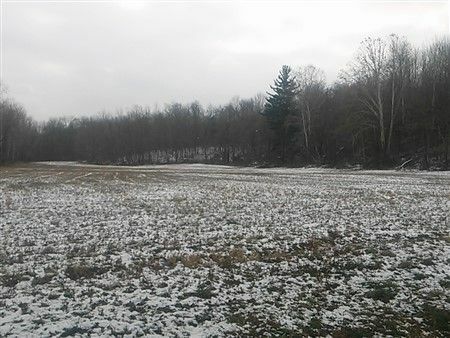 Outdoor Enthusiasts & Hunters alike would enjoy all this property has to offer....wildlife would be attracted to the tillable ground for food plots & the wooded ground would be a haven with the stream & pond. An excellent piece of property that could be your perfect get-away. Real Estate Terms: MLS Listed at $165,000....Make us an Offer!